Pad thai is an Asian noodle dish with a light brown sauce with your choice of protein and veggies. Some people top the dish with peanuts, but I skip that step in my dish. 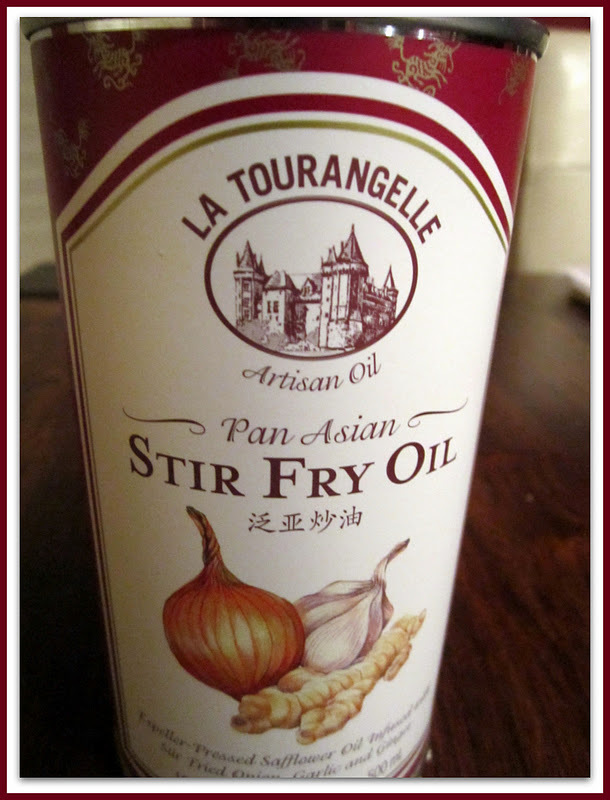 I start with a good safflower oil that is infused with stir fried onions, garlic, and ginger. You can get this at Kroger Marketplace if you're in West Little Rock. 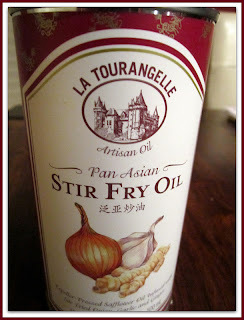 Or you can use any regular oil. Next, pan sear your duck breast over high heat for 6 minutes on the scored, fat side, then 3 minutes on the other side. Finish in the oven at 400 degrees for 10 minutes. Let the meat rest for 15 minutes before slicing. Then, slice into small, bite sized pieces. Remove the outer fat layer. Add the oil to the pan. When heated, add the veggies. I used whatever I had in the fridge at the time. 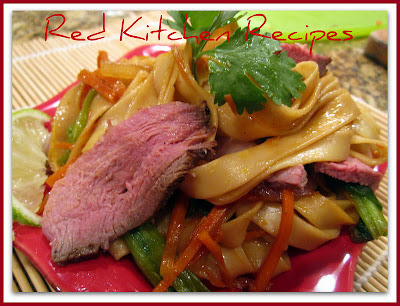 Once the vegetables are soft, you just add the noodles, the meat, and the sauce. Mix all together. 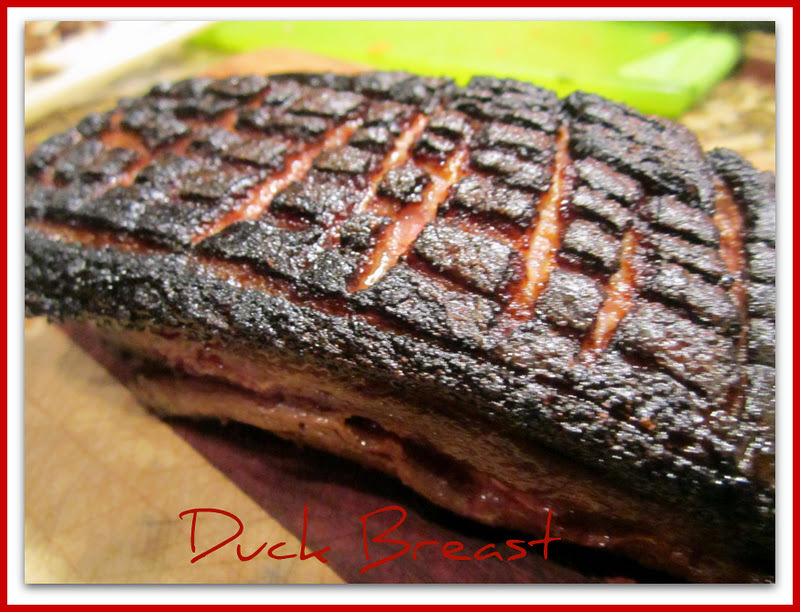 Prepare the duck breast. You can find these at Terry's Finer Foods in The Heights, or in West Little Rock at The Fresh Market. Prepare the noodles per packaged instructions and set aside. Heat a little oil over meduim heat. 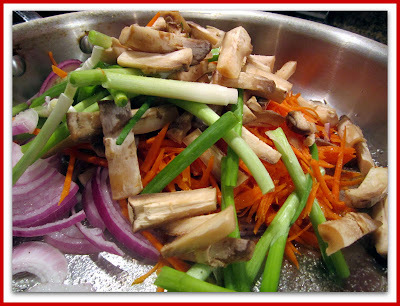 Add the veggies. 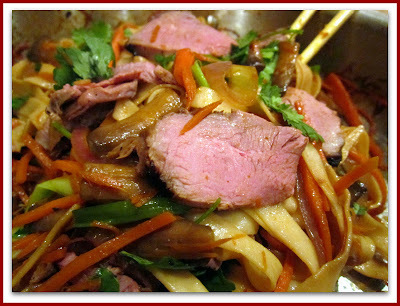 When they are soft, add the noodles, the duck breast, and the remaining 4 indgredients. Thanks for the recipe. 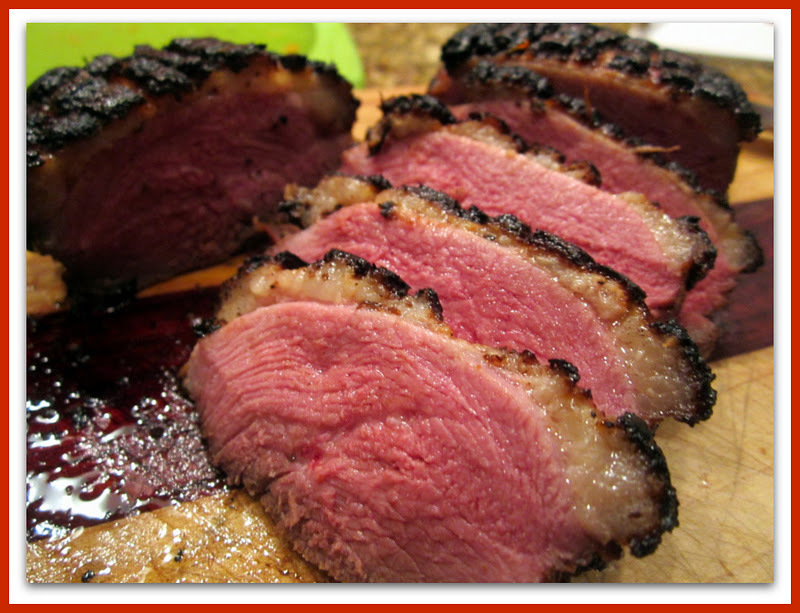 Although I was never able to get that much meat out of duck breasts before. heheh. That's a beautiful recipe. I would definitely try it out soon.